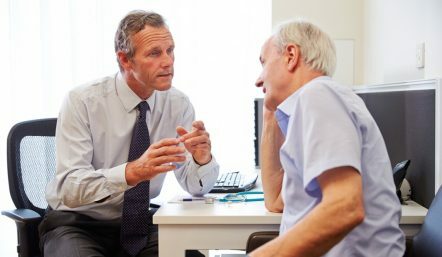 For many people, pain can linger on through countless GP consultations, physio sessions and prognoses. It’s often quite concerning to patients when the pain doesn’t go away, even with the help of healthcare professionals. Eric is one such patient, whose chronic neck pain developed after an initial shoulder injury. After various unsuccessful attempts to get a diagnosis with the NHS, Eric decided to self-fund his private care. 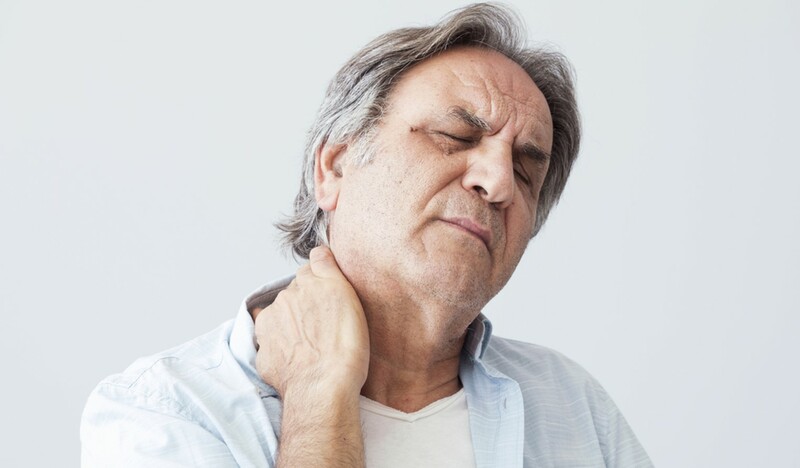 He went to see an osteopath, who suspected a trapped nerve in the lower right neck as a result of overuse, due to the initial shoulder injury. Eric was worried that the pain could lead to more severe spinal issues, so his osteopath wanted allay his fears and give him a tailored course of exercises to help ease the specific pain. Eric’s osteopath needed to confirm his prognosis, so he referred Eric to Oryon Imaging for an MRI scan of the cervical spine. He included details of Eric’s suspected nerve entrapment in his referral, which was sent to Oryon Imaging on Wednesday 20th February. That day, Eric received an email from Oryon Imaging inviting him to sign up for Connect, the secure online community, where he could book his appointment, complete the safety questions, and pay. He signed up on Thursday 21st and booked himself in for an MRI on the morning of Saturday 2nd March, paying only £230. 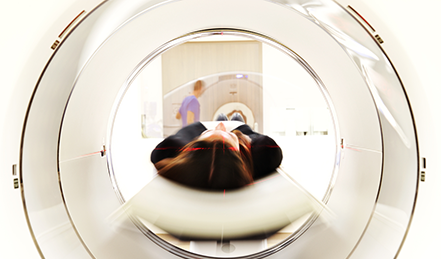 The prospect of an MRI scan can appear daunting to patients, so Eric was understandably nervous about the scan, especially given his mild claustrophobia. The report confirmed the prognosis of a trapped spinal nerve, and when he was told this by his osteopath, he was relieved. ‘It’s still very painful,’ he said, ‘but at least I know it’s not going to cause a problem with my spine.’ He was given some tailored exercises to help relieve the pain, which are working so far. What did Eric have to say? This is just one example of a case in which a patient has resorted to self-funding their healthcare, feeling let down by the NHS and not having the luxury of private healthcare. Despite the overall cost, Eric was very satisfied with his experience of self-funded private healthcare, acknowledging that the quick results and accurate diagnosis had been completely worth it.